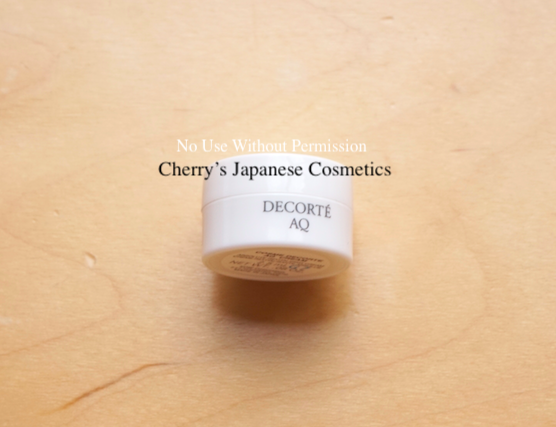 I got a sample of Cosme Decorte AQ Cream. The cream is small size. So, there are no spatulas. There were neither no cover too, after I open this, I need to use as soon as possible. This cream has perfume of posh flower. Not bad for me. There are some kind of creams harder and heavier, or softer and lighter. This one is harder, and I feel this is a little bit oilier. I did not apply heavier layer of this cream. Seems this is a night cream, and in person, I should better to done with this cream while this cold and dry season. If you hate with the strong perfume of flower, I do never recommend it for you. Just checking what Japanese reviewers are saying, I found one is saying it was good for her pores. For me, I do not feel that. 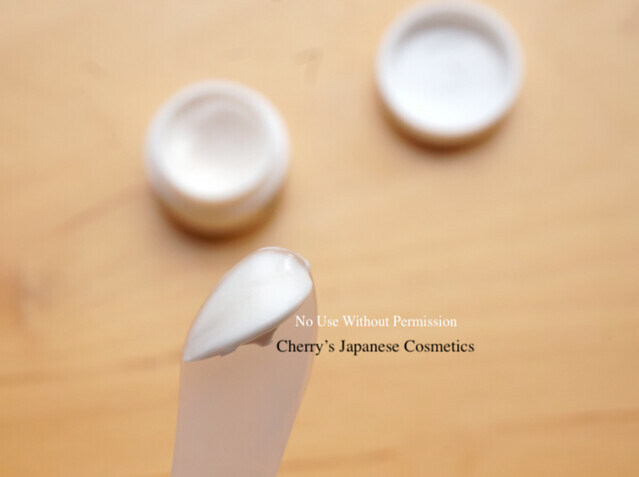 Please check the latest price, and order from here: AQ Cream, or in JPY Branch.